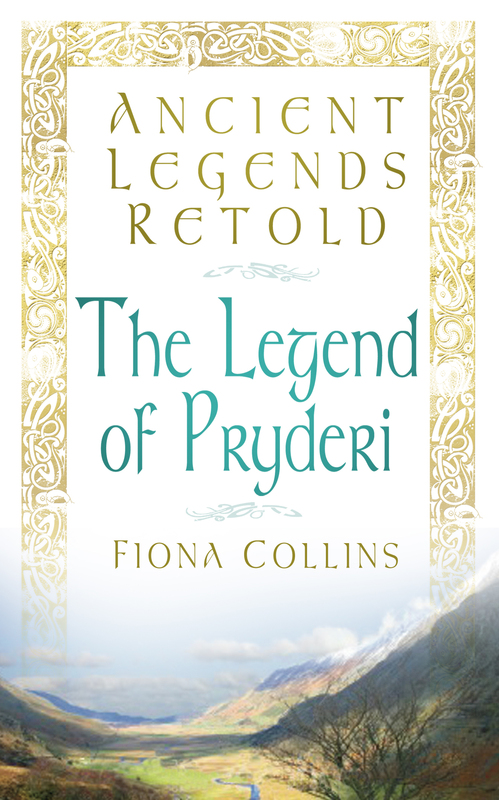 Fiona Collins (story) and Jem Hammond (flutes and pibgorn) weave story and music together to follow the journey of Pryderi through the first Three Branches of the Mabinogion, bringing this rollercoaster tale vibrantly to life, thrilling those new to this material and finding new perspectives, connections and twists to delight those who already know it well. A talking head, bloody battles, magical mist, mice, monsters, birds, horses (lots of them! ), feasts, interesting employment opportunities and the invention of agriculture (frequently in triplicate! )…and of course, love, loss, vengeance and courage…all wound around with enchanting and evocative traditional and modern Welsh tunes. Raised in the West Country of England, Jem Hammond has lived in Wales since 1977, first in Cardiff, then near Wrexham. He took up the flute aged 17 and has been involved in traditional music since University in Cardiff. 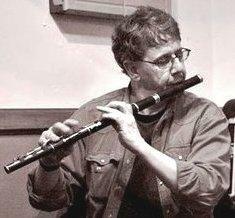 He plays “simple system” wooden flutes and “penny” whistles and specialises in the Celtic traditions. He is an experienced tutor, workshop leader and performer and has taken part in various inter-cultural and multi-disciplinary projects and productions. As a member of former Welsh band Hogiau’r Gororau (Lads of the Marches) he performed at concerts and festivals in Austria, Belgium, the Isle of Man, England and Wales. In July 2005 he was the first winner of the then newly introduced Celtic Instrumental Solo competition at the Llangollen International Musical Eisteddfod. 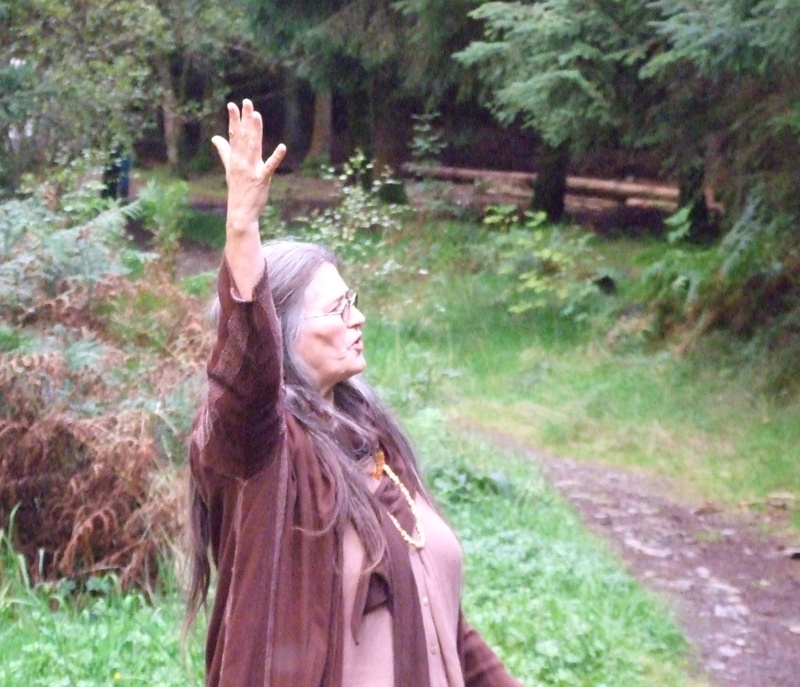 Since 2006 he has worked occasionally with Storyteller Fiona Collins. He is a member of Y Glerorfa, the Welsh folk “orchestra”, which has performed at major festivals in Wales and Brittany, been featured on S4C and released a CD in 2009.